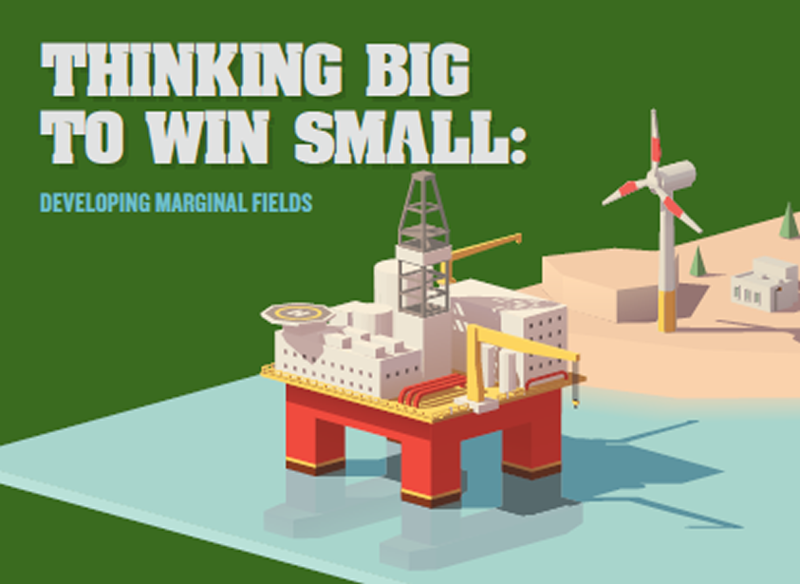 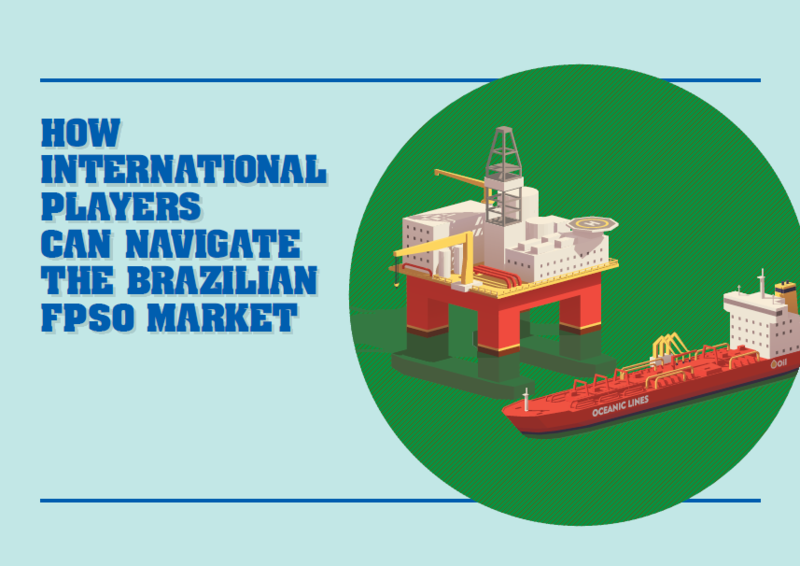 The Americas remain one of the world’s most attractive locations for oil and gas investments. 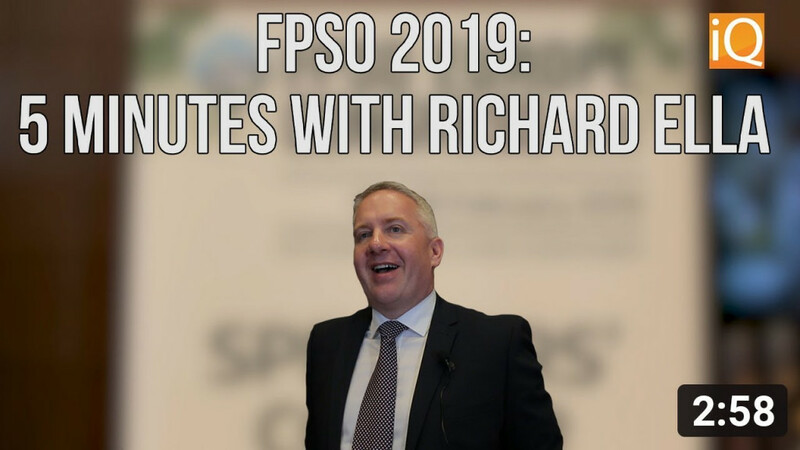 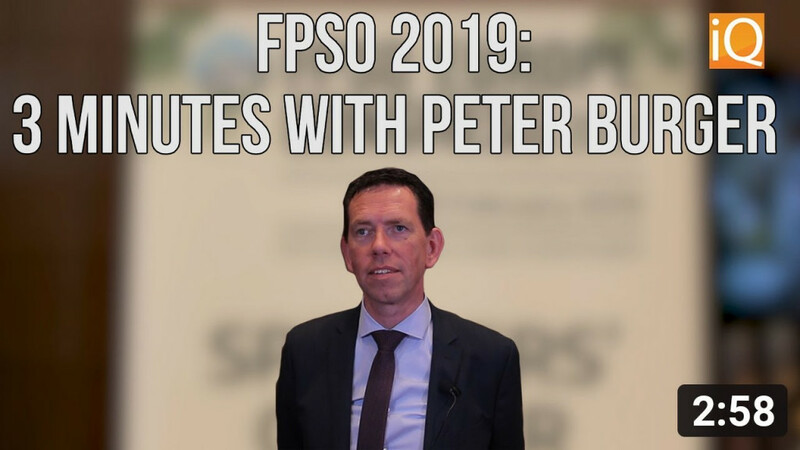 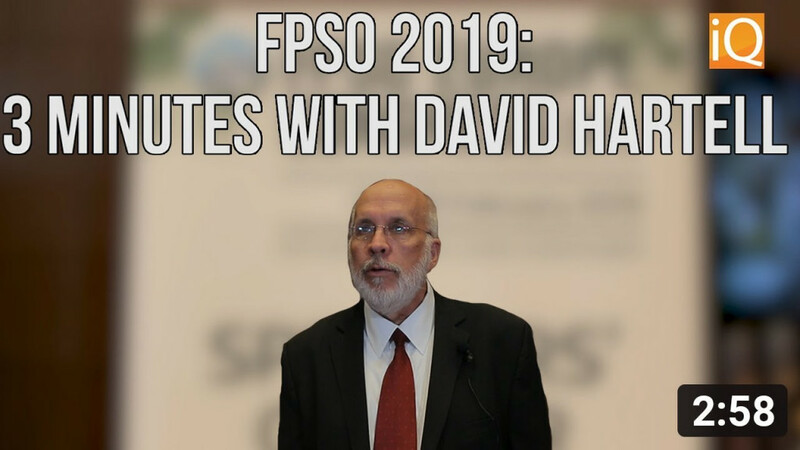 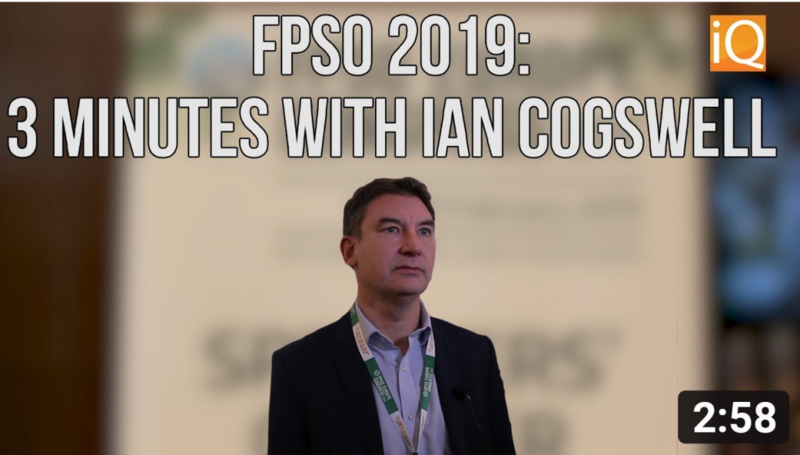 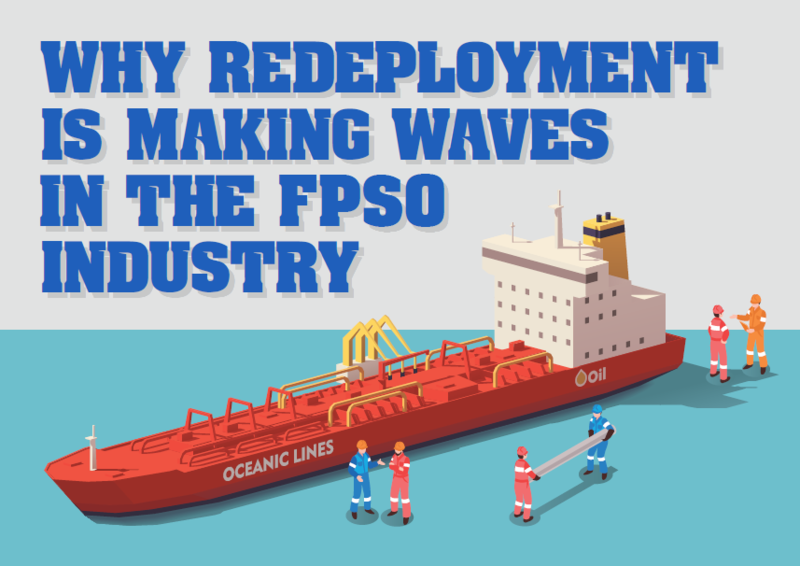 As confidence returns to the industry, the inherent value of flexibility and sustainability from FPSOs is driving new orders and deployments for the Americas market and across the world. 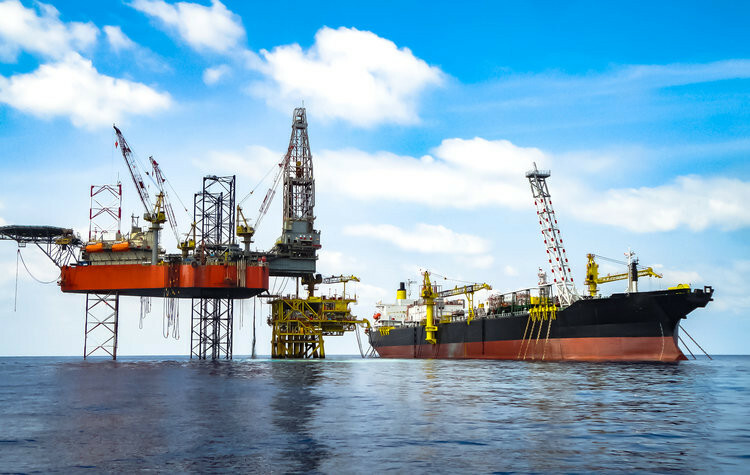 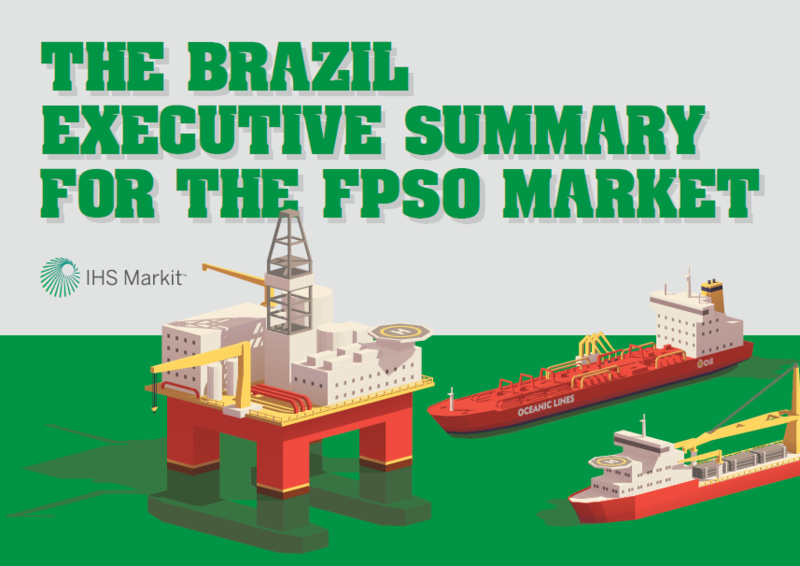 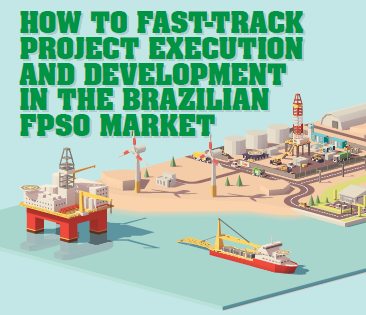 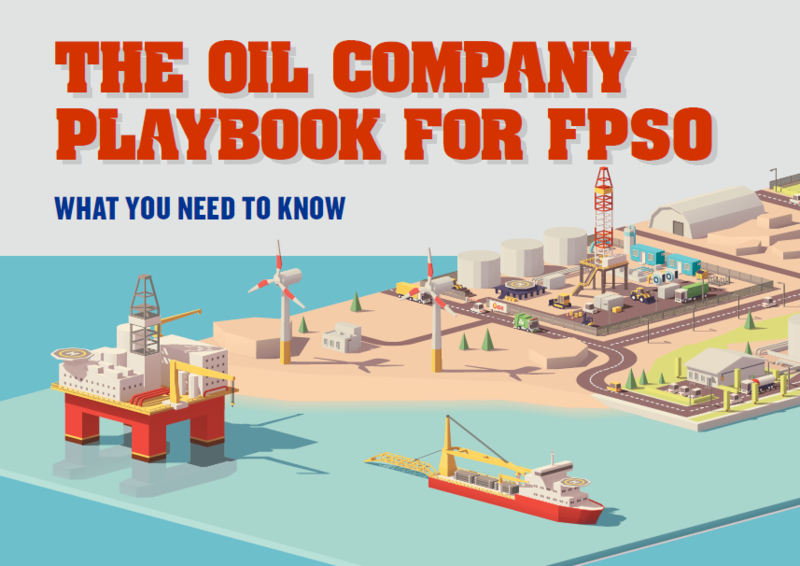 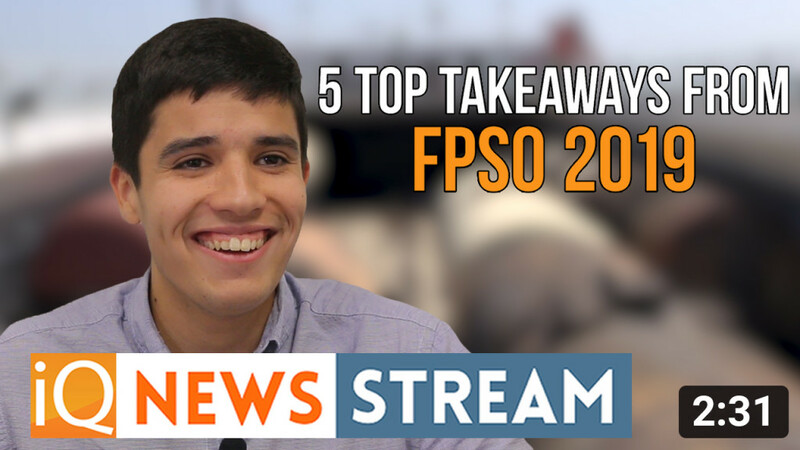 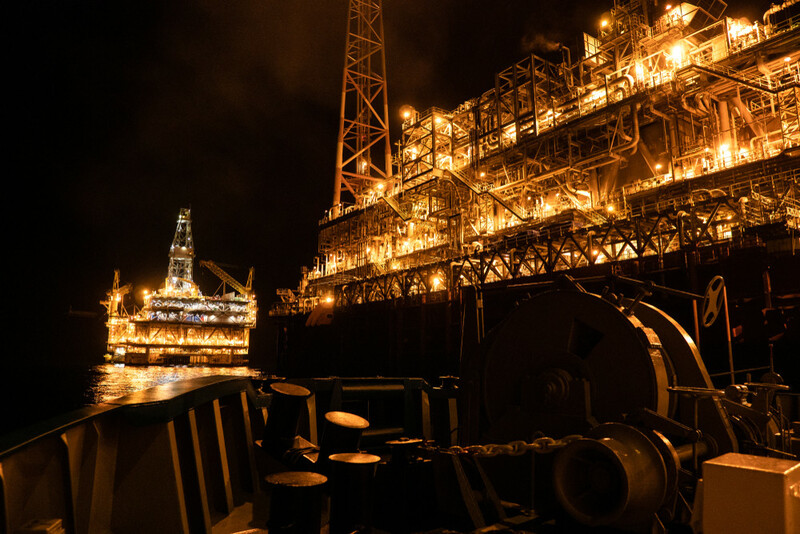 Here we provide you with the FPSO playbook…everything you need to know as the industry prepares itself for market recovery.